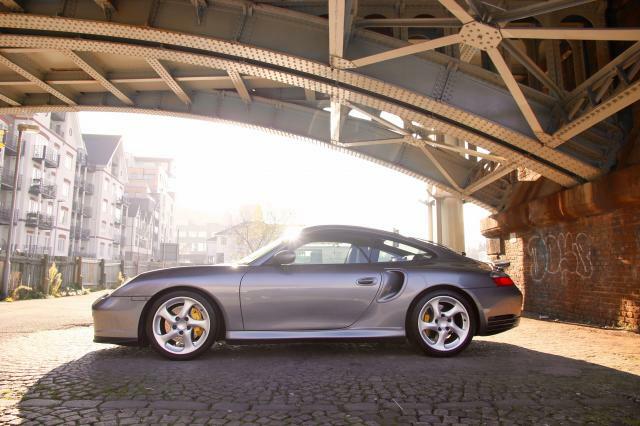 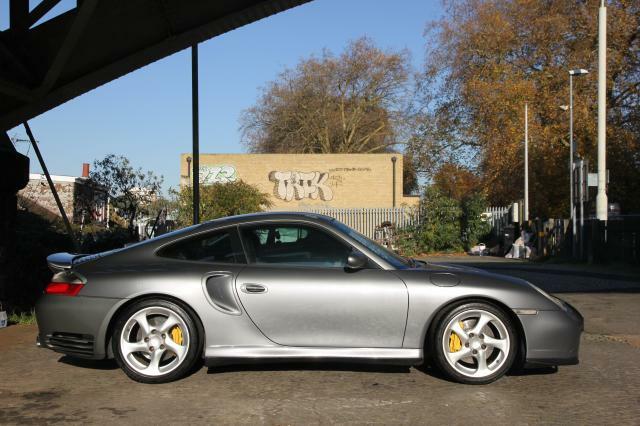 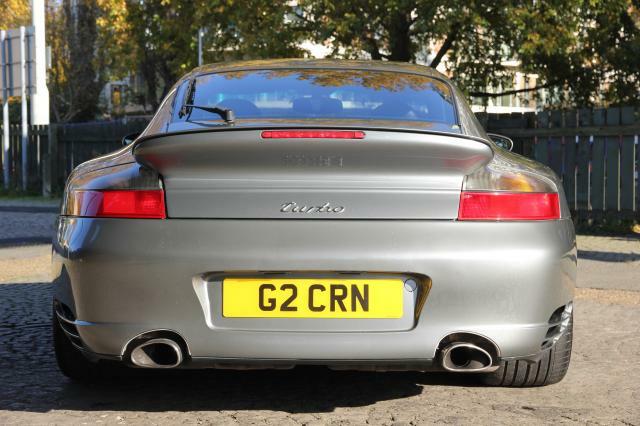 Regretfully here for sale is my beloved facelift 996 Turbo. 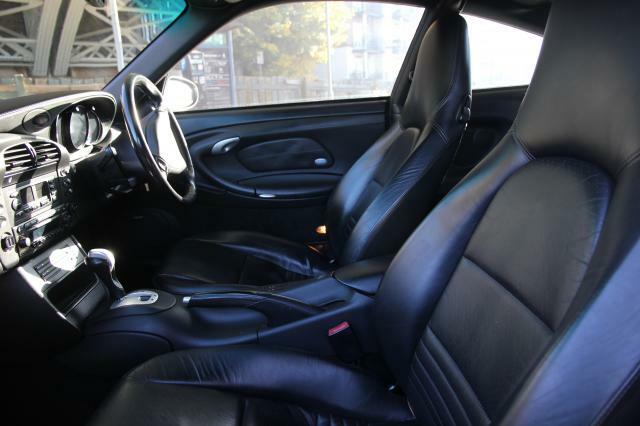 It is presented in excellent condition and has always been comprehensively maintained irrespective of cost. 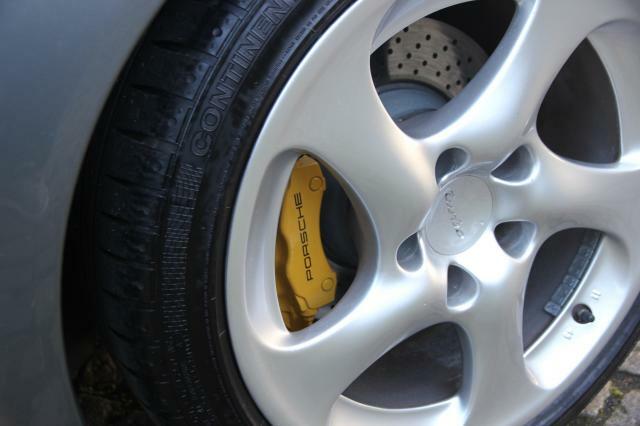 The car was originally supplied by Porsche Centre Newcastle in January 2003 and comes with a official Porsche and specialist service record. 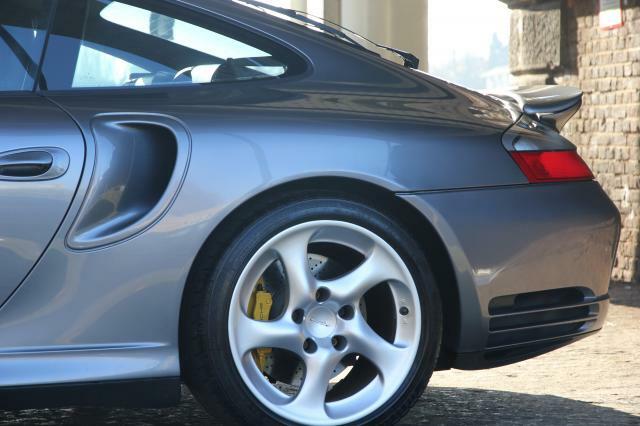 The car comes with a full pack of manuals, 2 keys and a comprehensive folder of the cars history, MOTs and maintenance that support the mileage.